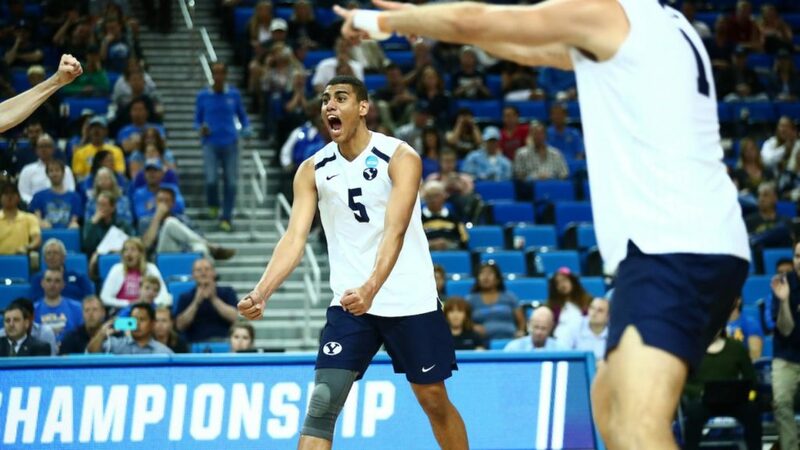 BYU men’s volleyball defeated No. 4 seeded Stanford 3-2 in the Mountain Pacific Sports Federation quarterfinals April 13. The team will advance to the semifinals against No. 1 seeded Pepperdine on April 18 in Malibu, California. 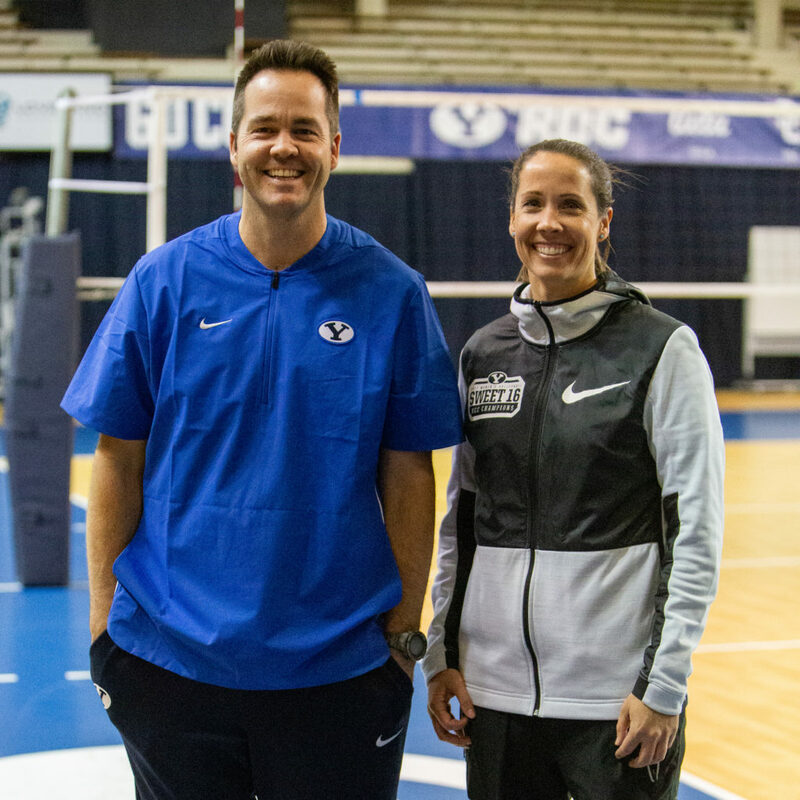 Lyndie Haddock-Eppich created a legacy for herself during her time as a member of the BYU women’s volleyball team. 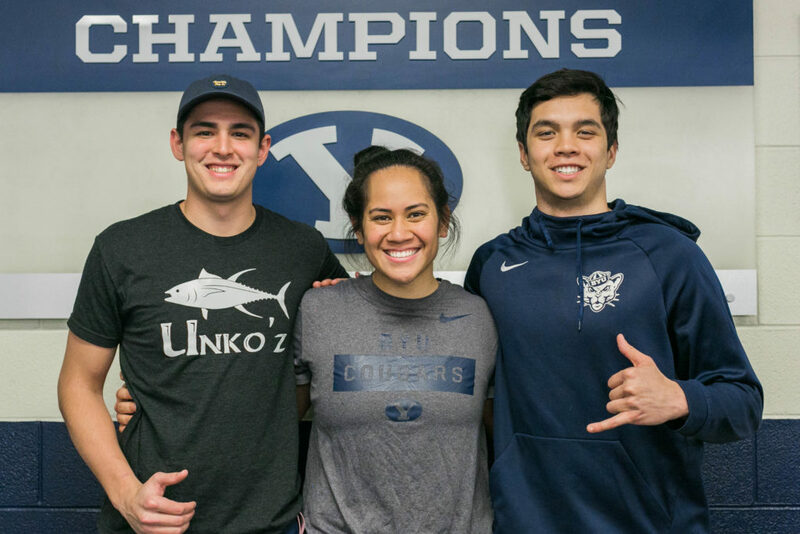 Three of the four players from Hawaii, Kana’i Akana and Wil Stanley of the men’s team and Kiani Moea’i of the women’s team, all graduated from the same school in Honolulu, Punahou School. 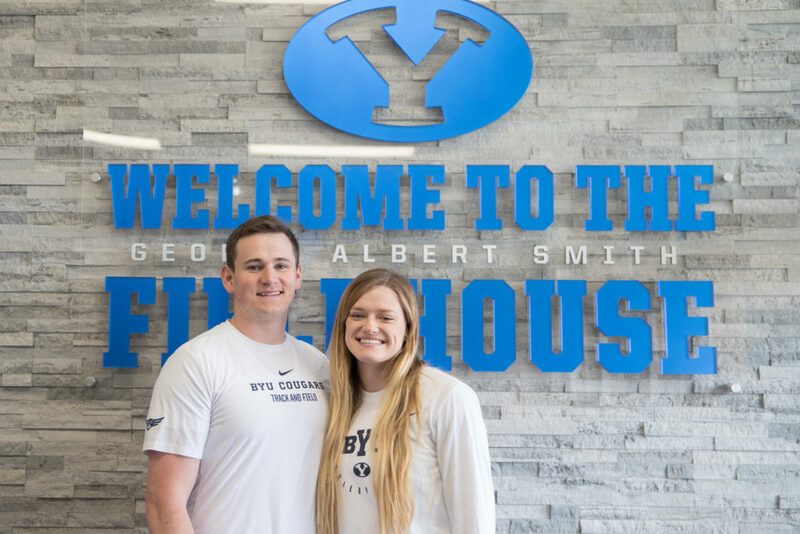 Though just a small part of the BYU volley program, the three players have already made an impact. 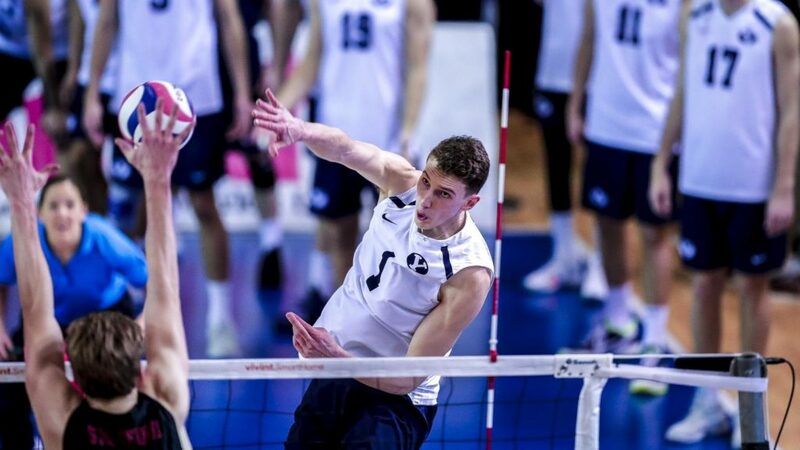 BYU men’s volleyball traded wins and losses with the Stanford in a hard-fought two-game matchup. The Cougars won the first match 3-2 but lost the second 3-1. 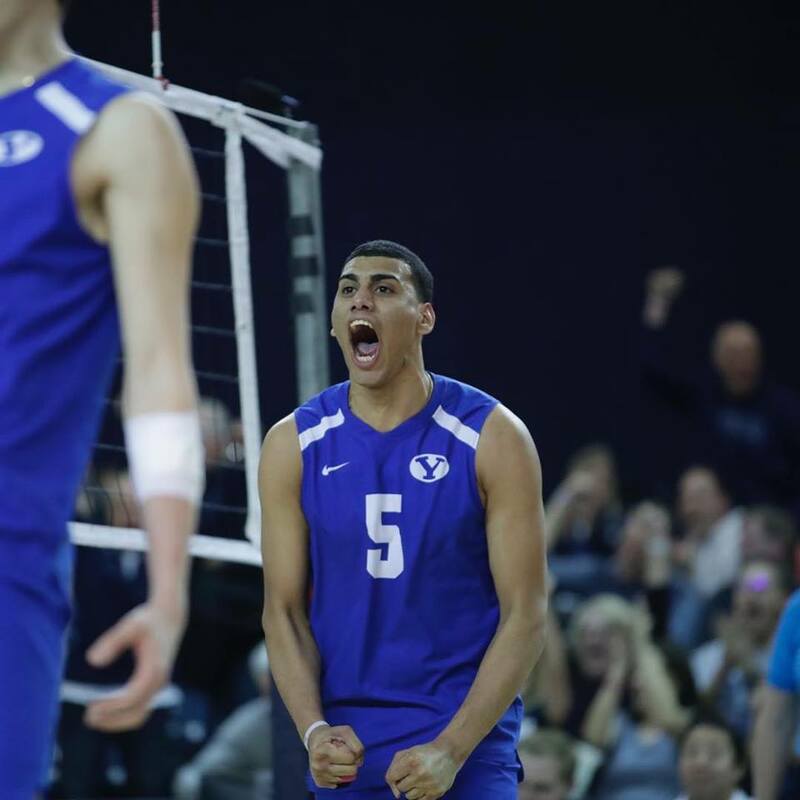 BYU men’s volleyball defeated No. 14 University of Southern California in four sets to one at home Feb. 16 after a rough string of road losses. 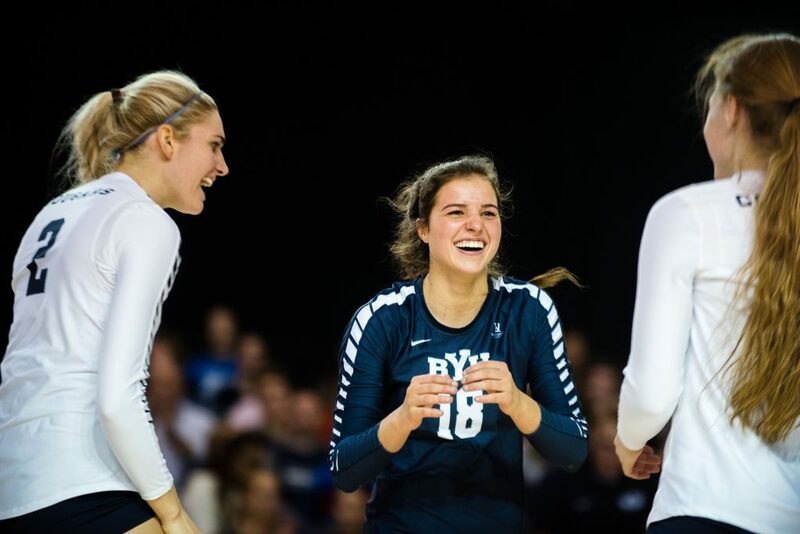 Tryouts for the U.S Women’s National Volleyball team will feature four current BYU players. Senior Mary Lake, junior Kennedy Eschenberg, sophomore Heather Gneiting and sophomore Madelyn Robinson will all participate in the open tryout.